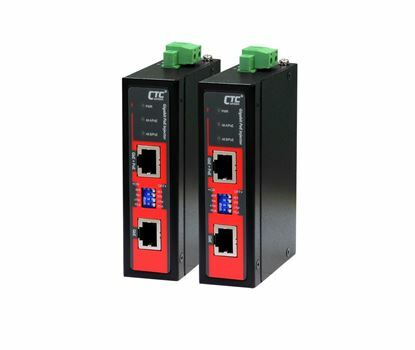 CTC UNION 1 Port Gigabit 48V DC PoE Injector. -10C~60C. PoE+ power CTC UNION 1 Port Gigabit 48V DC PoE Injector. -10C~60C. PoE+ power budget 48V DC/60W. Power consumption 48V DC/62.8W. 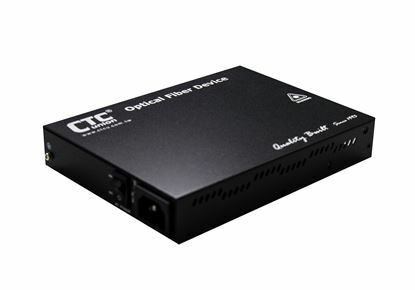 CTC UNION 1 Port Gigabit 48V DC PoE Injector. -40C~75C. PoE+ power CTC UNION 1 Port Gigabit 48V DC PoE Injector. -40C~75C. PoE+ power budget 48V DC/60W. Power consumption 48V DC/62.8W. Din-kit incl. CTC UNION 40W Industrial Power Supply. -20C~70C. Input 85V~ CTC UNION 40W Industrial Power Supply. -20C~70C. Input 85V~ 264V AC. 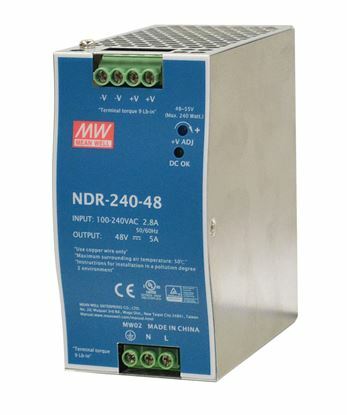 Output 24V DC/1.7A/40.8W. Dinmount kit included. 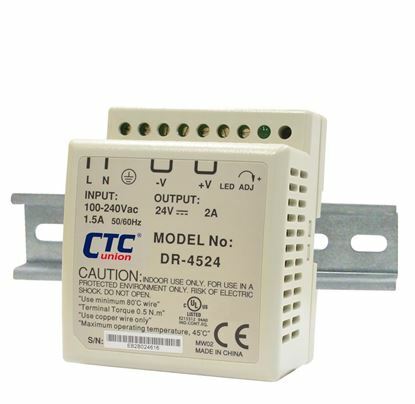 CTC UNION 48W Industrial Power Supply. -20C~70C. Input 85V~264V CTC UNION 48W Industrial Power Supply. -20C~70C. Input 85V~264V AC, Output 24V DC/48W. Dinmount kit included. CTC UNION 240W Industrial Power Supply. -10C~70C. Input 85V~264V CTC UNION 240W Industrial Power Supply. -10C~70C. Input 85V~264V AC, Output 48V DC/5A 240W. Dinmount kit included.